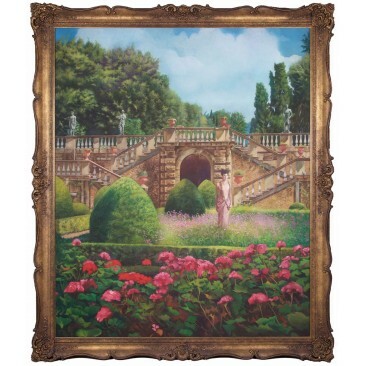 Portrait paintings : Portrait oil art from Brights of Nettlebed. 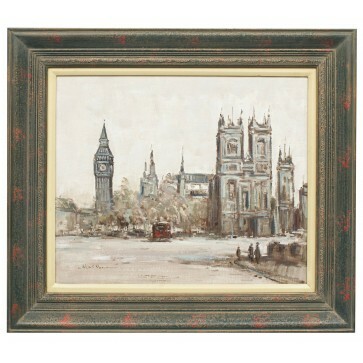 UK paintings stock for immediate delivery. 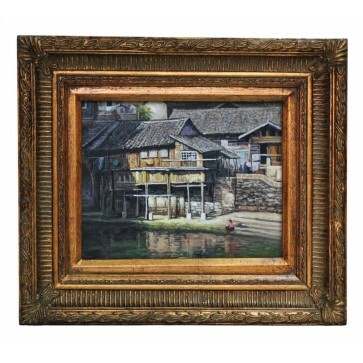 Exact replicas or interpretations of existing work - completely done by hand and carried out by skilled artists. 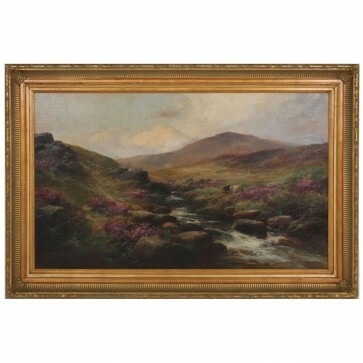 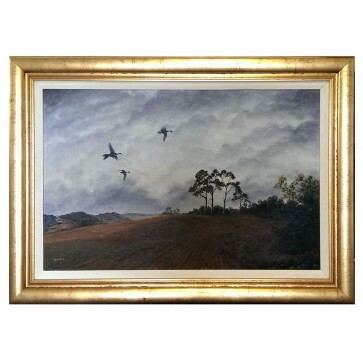 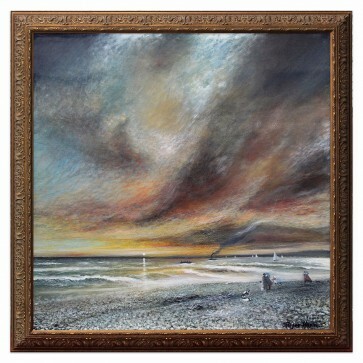 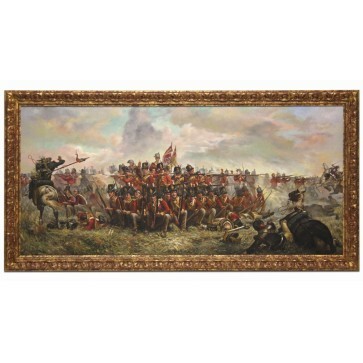 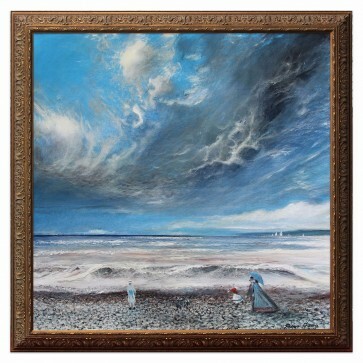 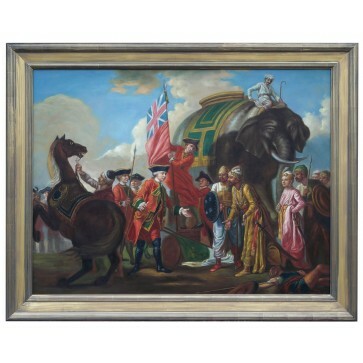 Alongside providing furnishings for some of the finest homes in the country, we also supply beautiful original oil paintings to grace their walls. 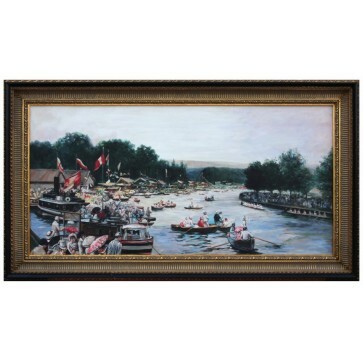 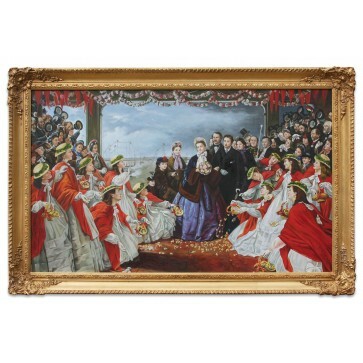 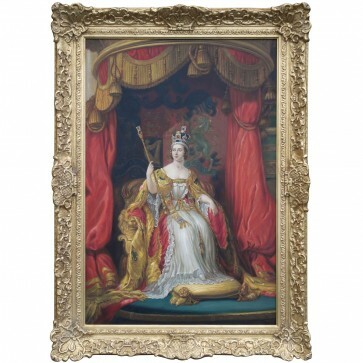 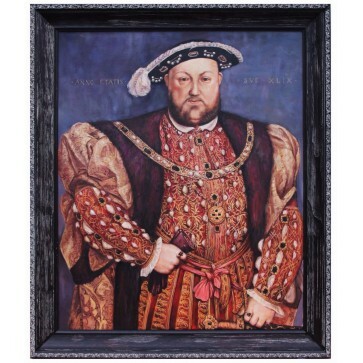 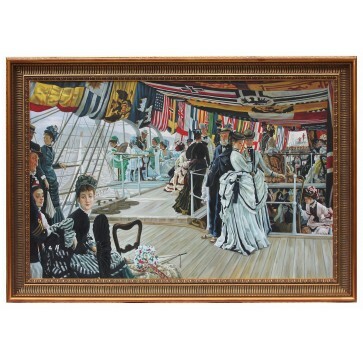 We carry a large range of oil paintings in stock, to suit every taste and budget: From delightful little Parisian street scenes and pretty still lives, to full size reproduction oil portraits and copies of important original paintings of British historical figures, including magnificent images of King Henry VIII and one particularly striking reproduction of The Drewe Portrait of Queen Elizabeth I. 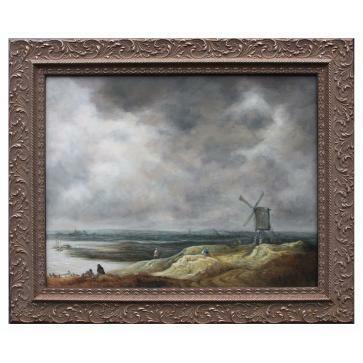 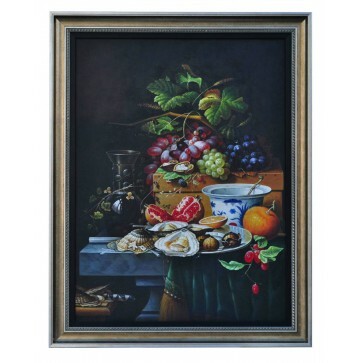 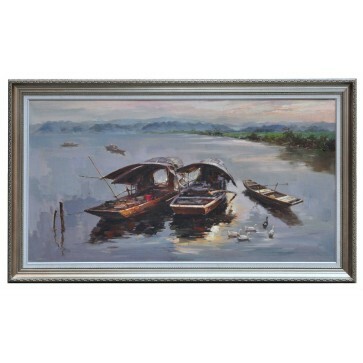 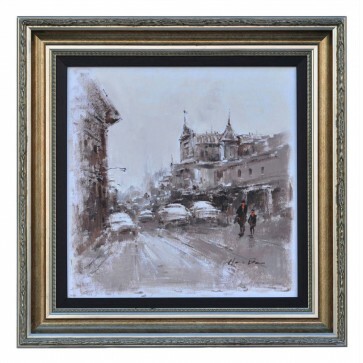 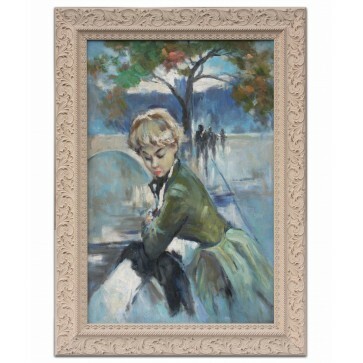 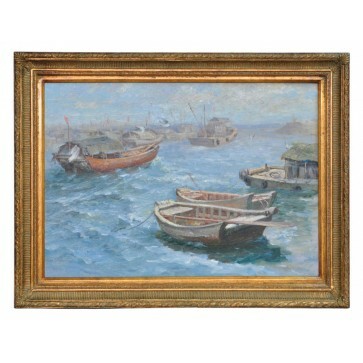 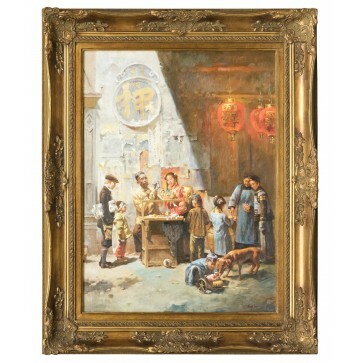 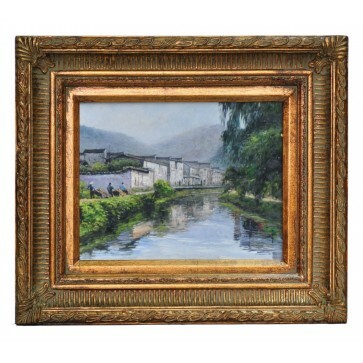 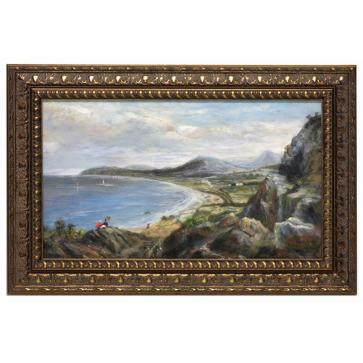 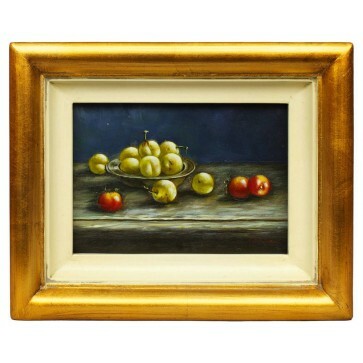 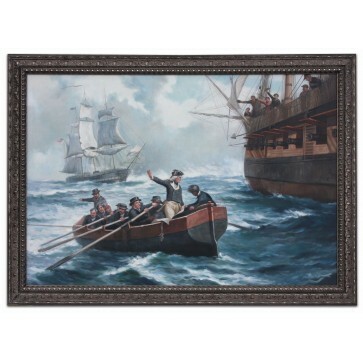 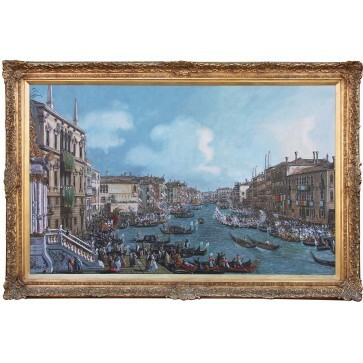 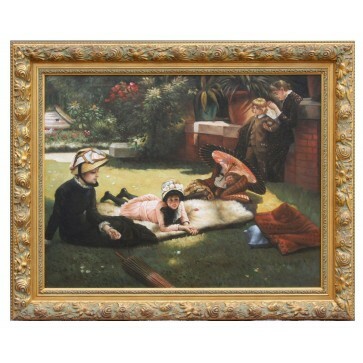 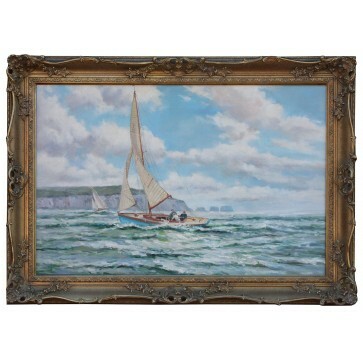 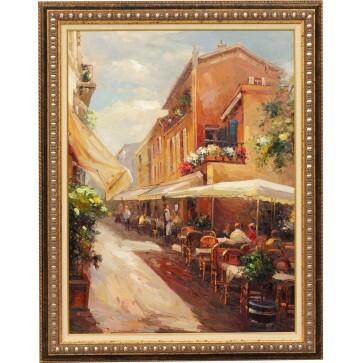 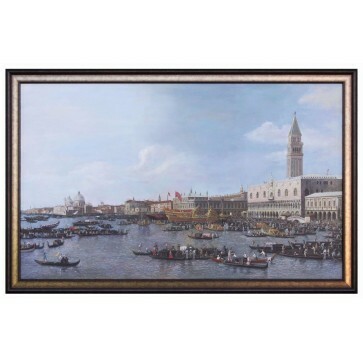 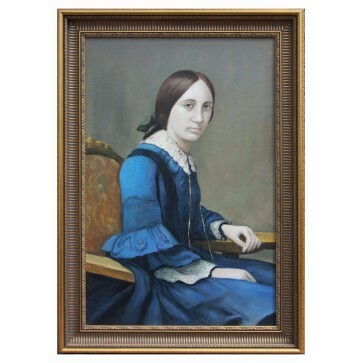 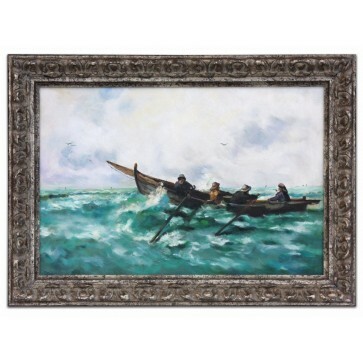 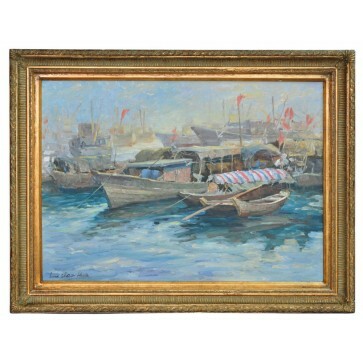 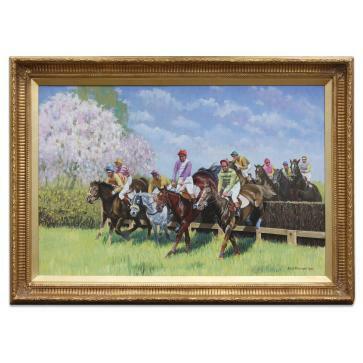 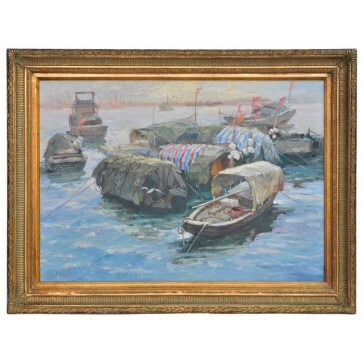 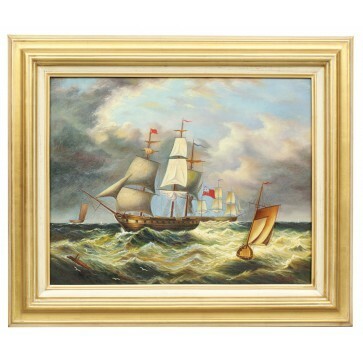 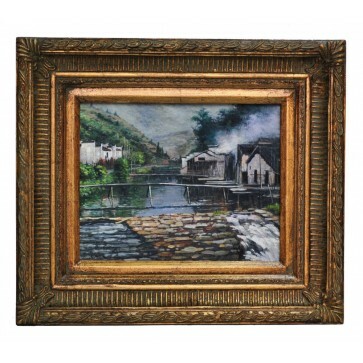 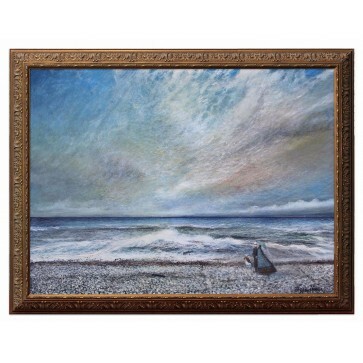 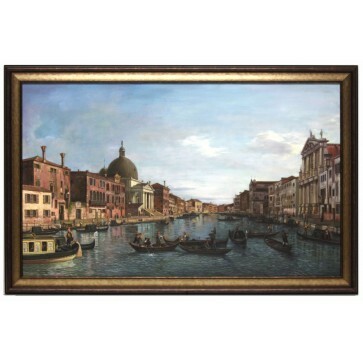 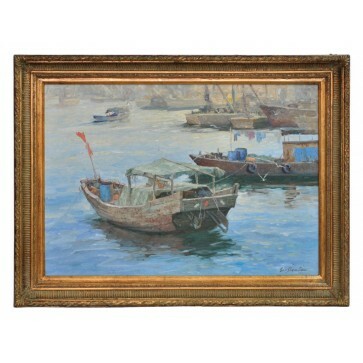 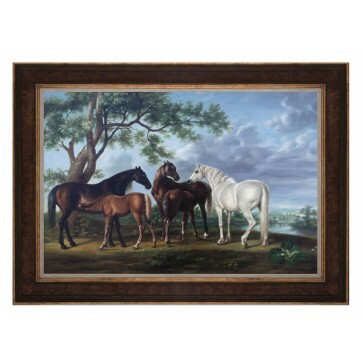 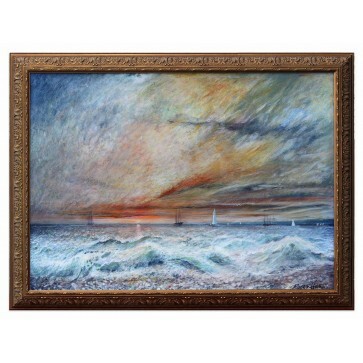 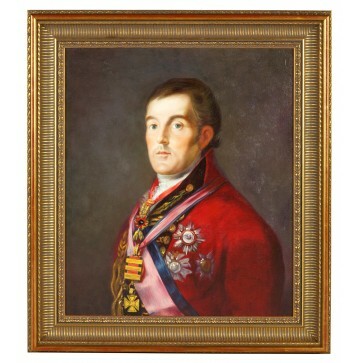 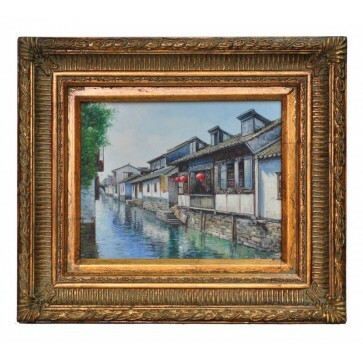 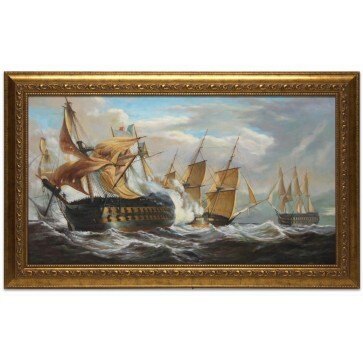 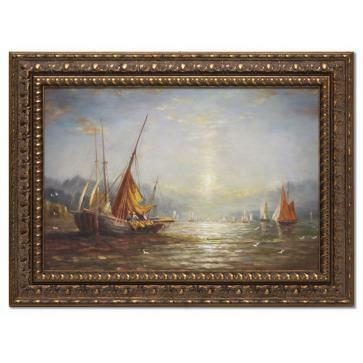 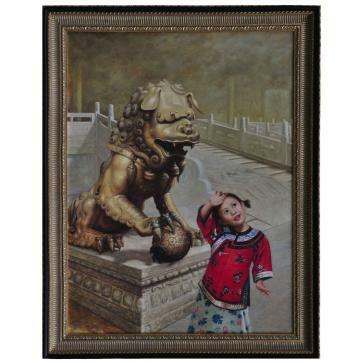 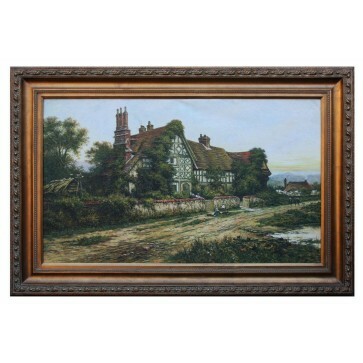 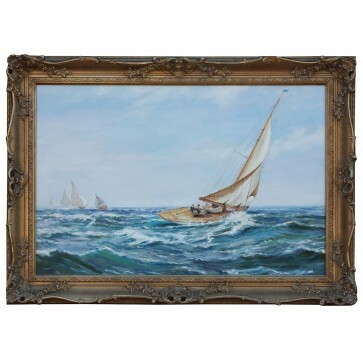 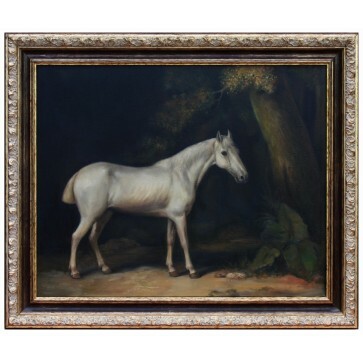 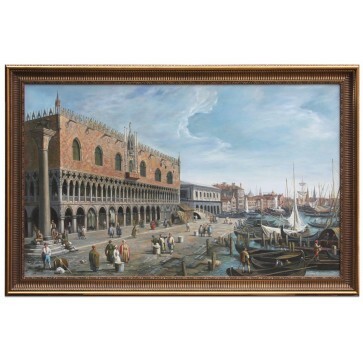 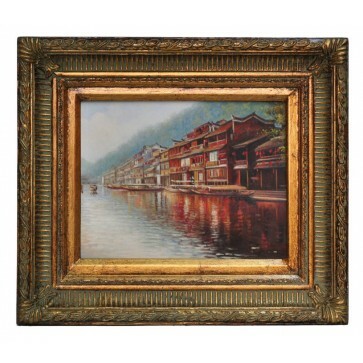 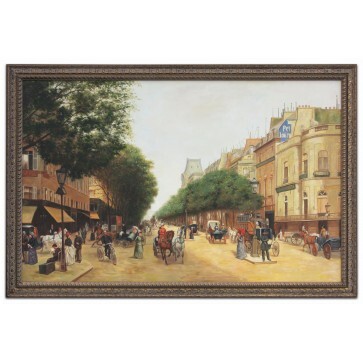 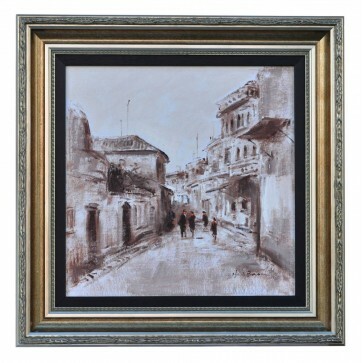 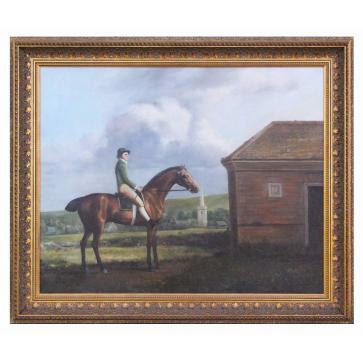 On this website, you will find our reproduction oil paintings categorized into six sections; Portraits, Marine & Beach Paintings, Landscape, Rural & Equestrian Scenes, City Life, Still Life and The Gallery Collection. 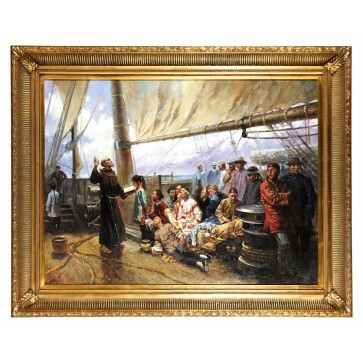 The latter is a collection of our finest oil paintings, which are a mixture of our favourites from historically world renowned artists. 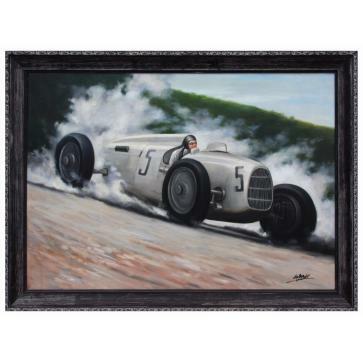 Within The Gallery Collection are our Age of Speed Paintings, which were commissioned to celebrate the Golden Age of race car driving in the 1920s and 30s. 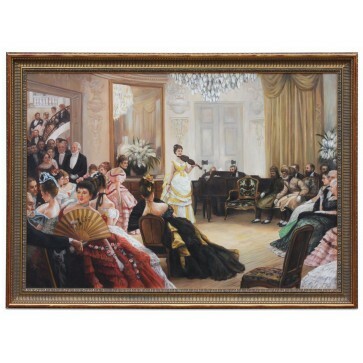 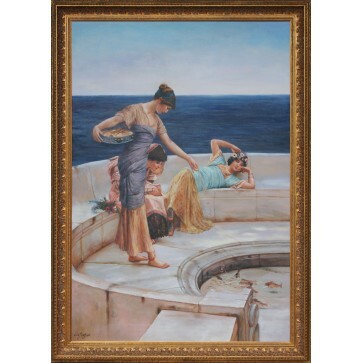 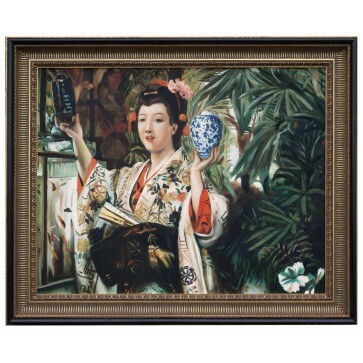 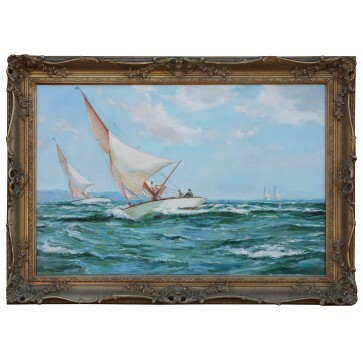 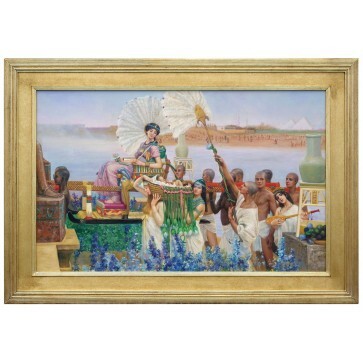 These truly original oil paintings pick up on the art deco inspiration themes of progress and speed, and we find that they sit particularly well in homes from that earlier part of the twentieth century. 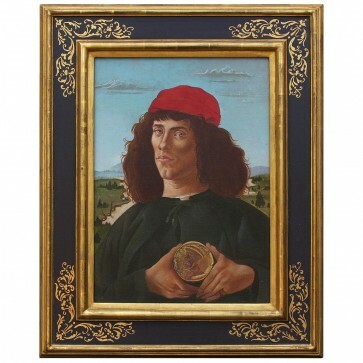 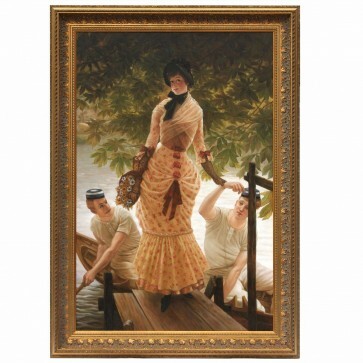 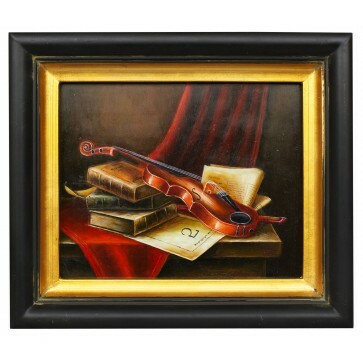 They also look magnificent adorning the walls of a library or a study. 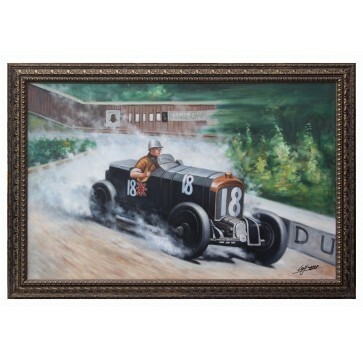 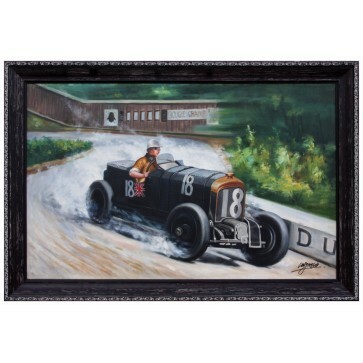 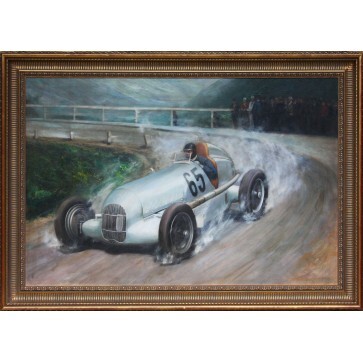 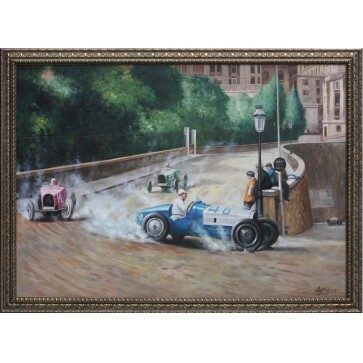 These original oil paintings were created from photographs of race cars and location shots, and imagined scenes from vintage Grand Prix races which were held in the 1920s and 30s on the Cote D’Azure – the playground of the rich and famous at that time. 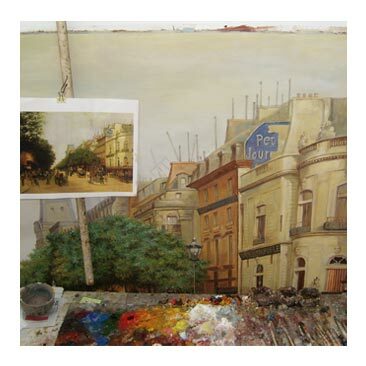 Of course when it comes to art we understand that personal taste is everything, and strive to give our clients as much choice as possible; limitless choice, in fact. 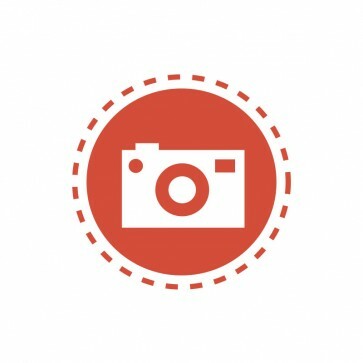 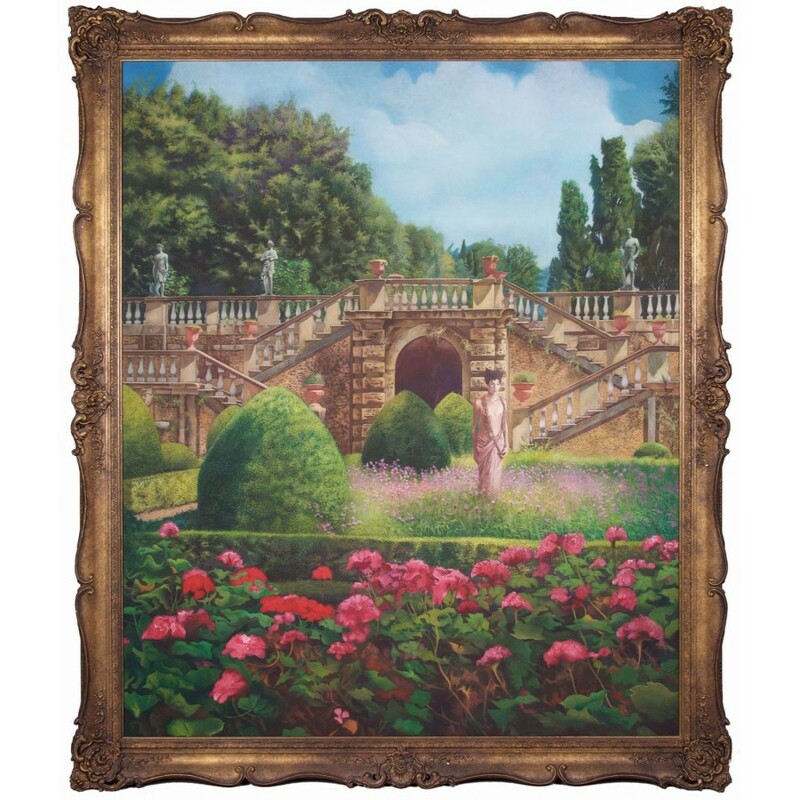 We are delighted to be able to offer a completely bespoke service, whereby we can copy absolutely any painting in the public domain, or from private images such as photographs – for example we could commission a completely original hand painted oil painting of your home and gardens at a fraction of what you might think it would cost. 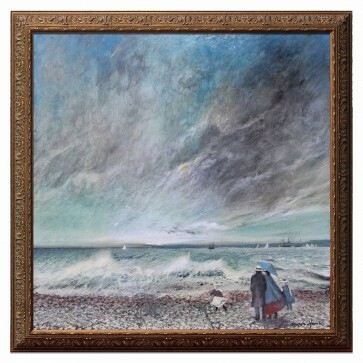 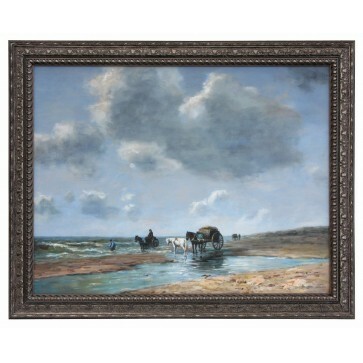 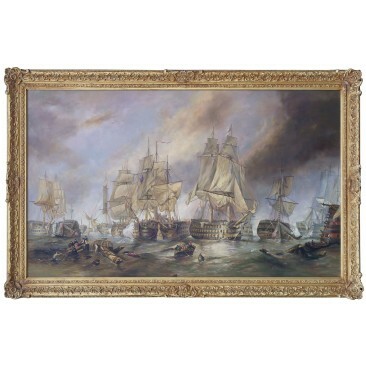 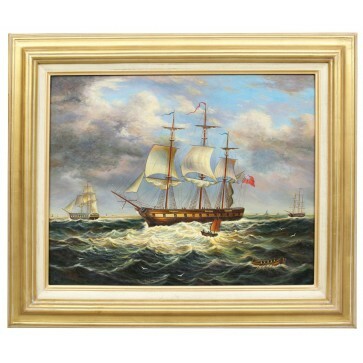 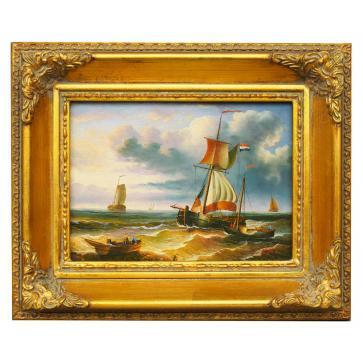 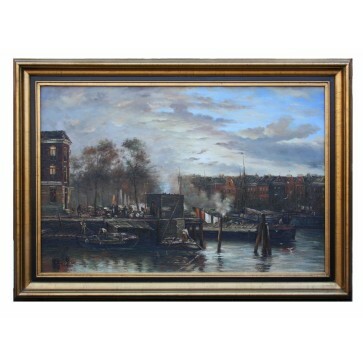 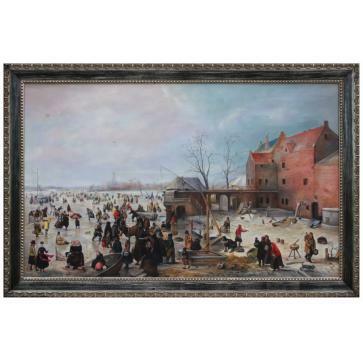 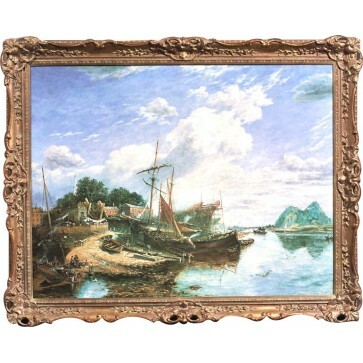 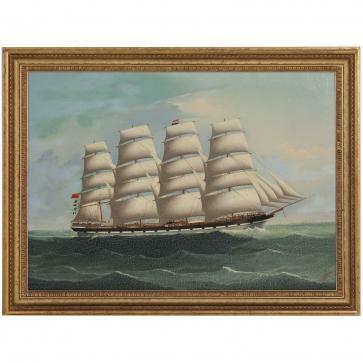 Our marine and beach oil paintings, particularly the reproductions we hold in stock of Willem Van De Velde’s famous Dutch coastal and seascapes which were good enough to have been complimented by an expert from one of the leading London auction houses. 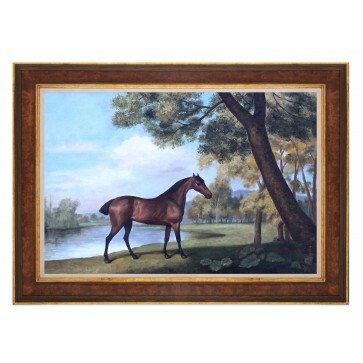 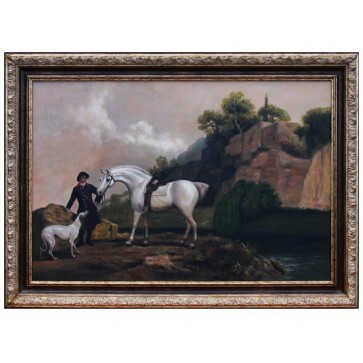 Most recently, we have commissioned a series of paintings for a client in Central London who has a fondness for Canaletto and Stubbs. 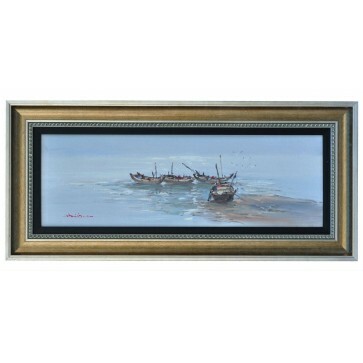 These images were taken before the reproduction oil paintings we had commissioned had been antiqued and professionally stretched and framed. 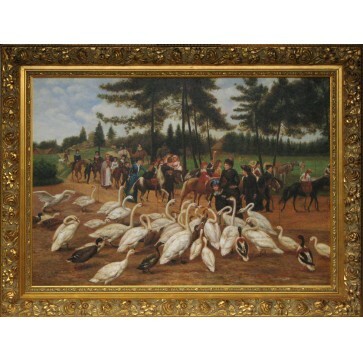 We were absolutely delighted with the quality, which was amongst our very best. 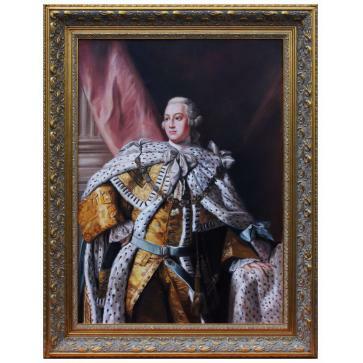 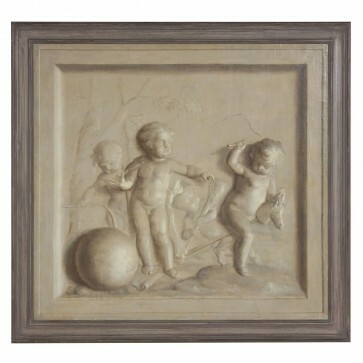 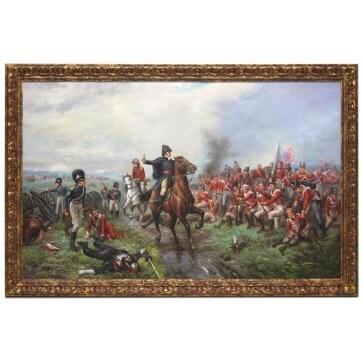 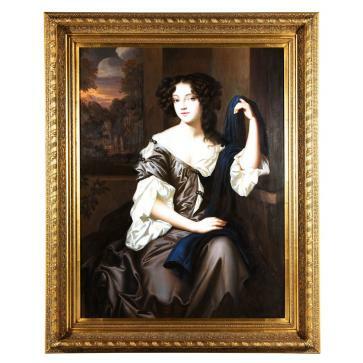 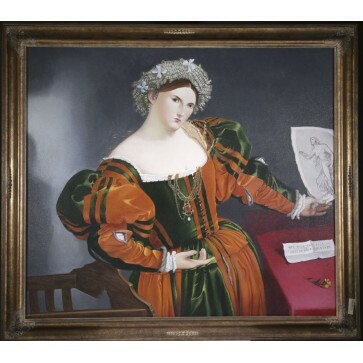 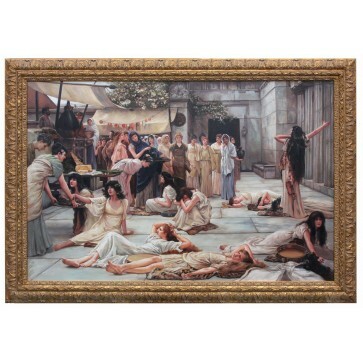 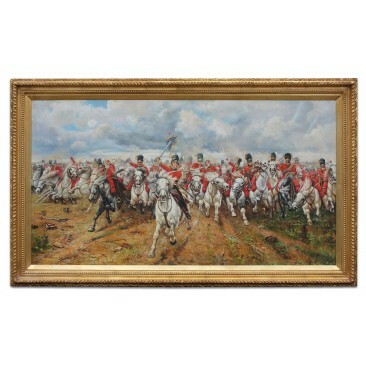 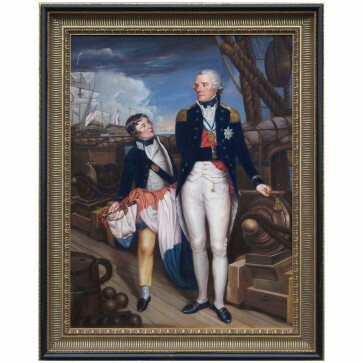 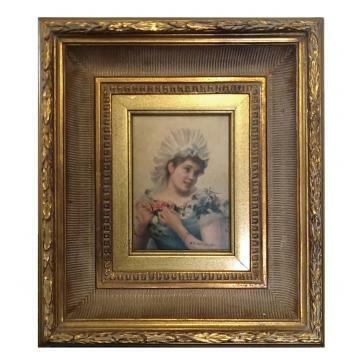 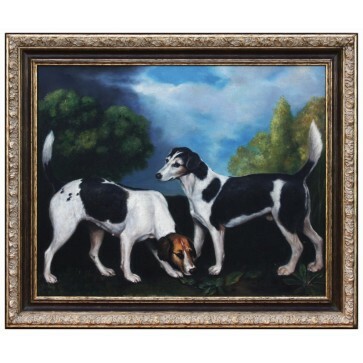 We would be delighted to discuss any projects for bespoke reproduction oil paintings you may have in mind.